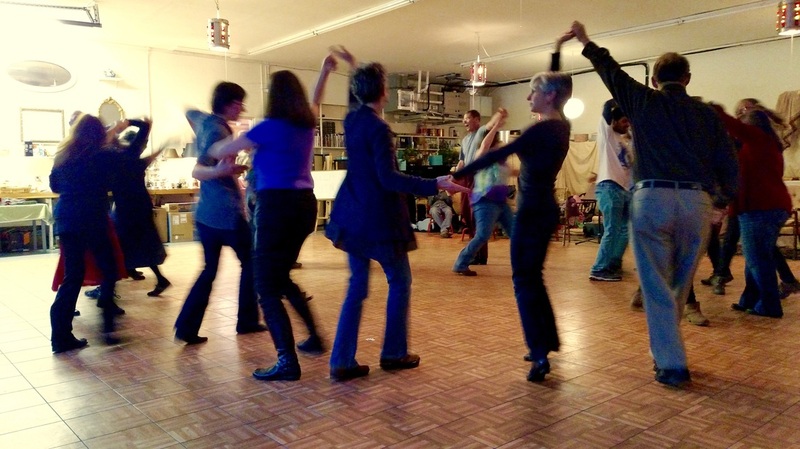 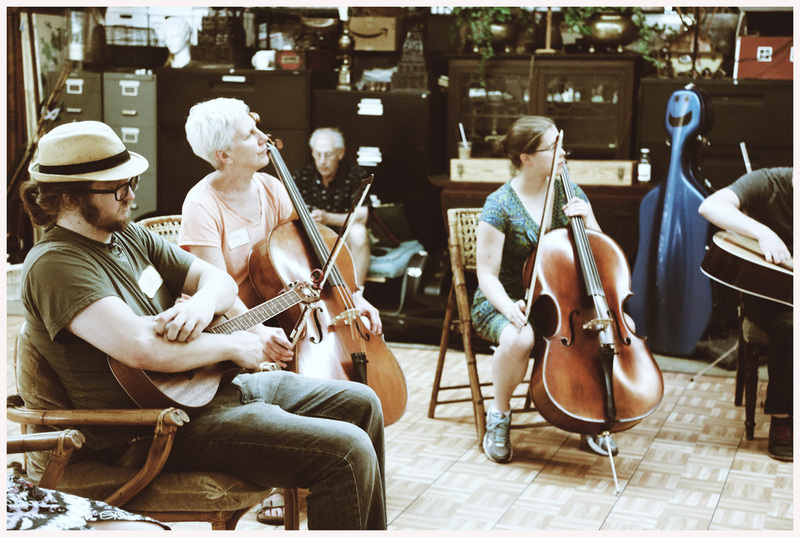 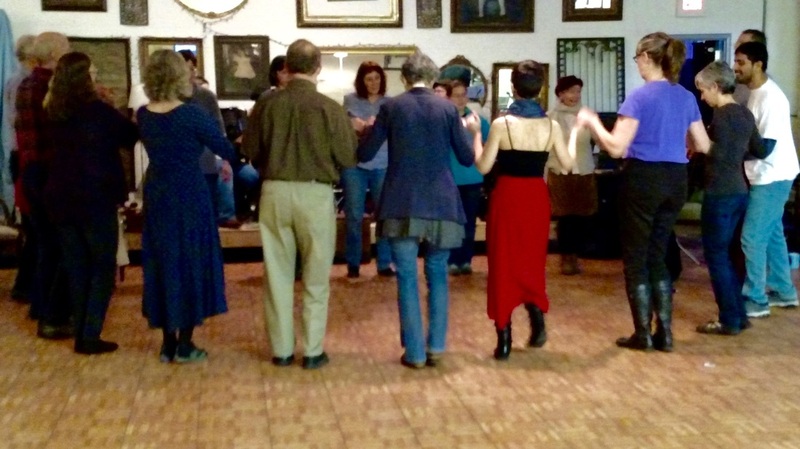 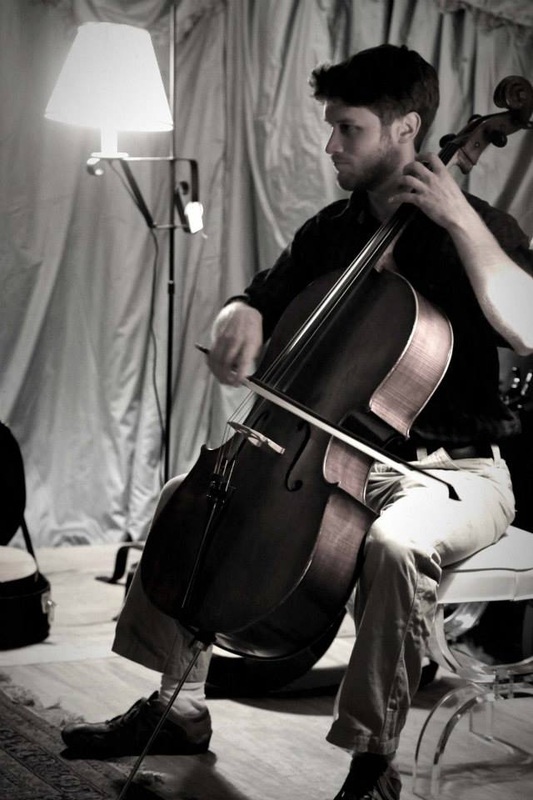 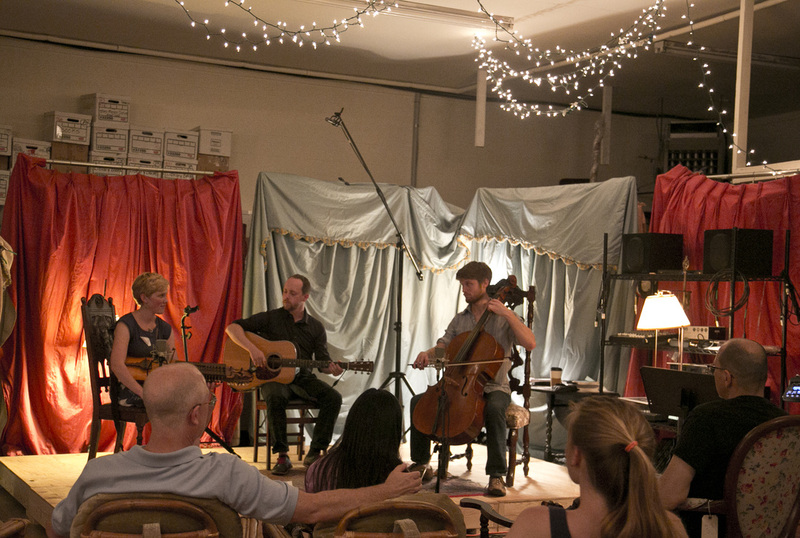 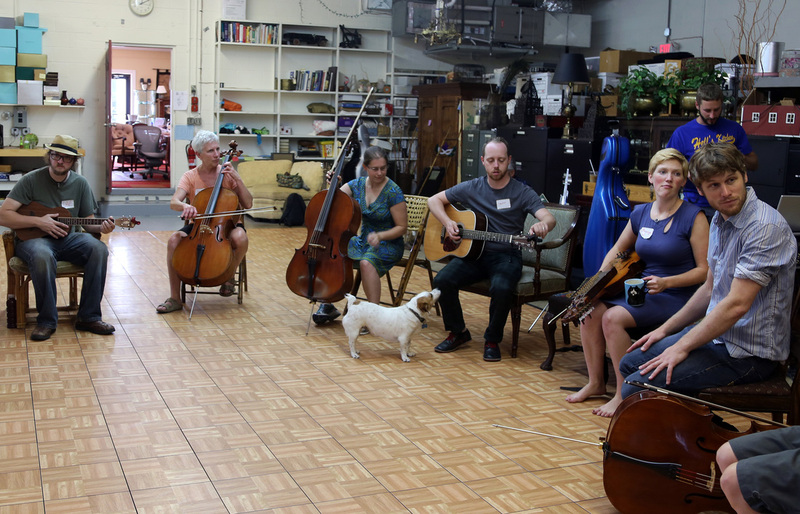 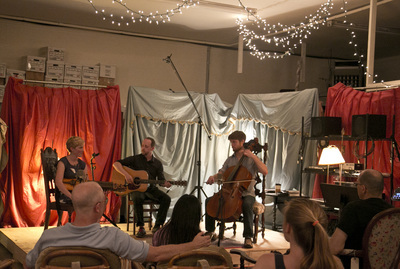 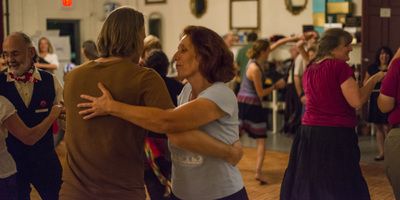 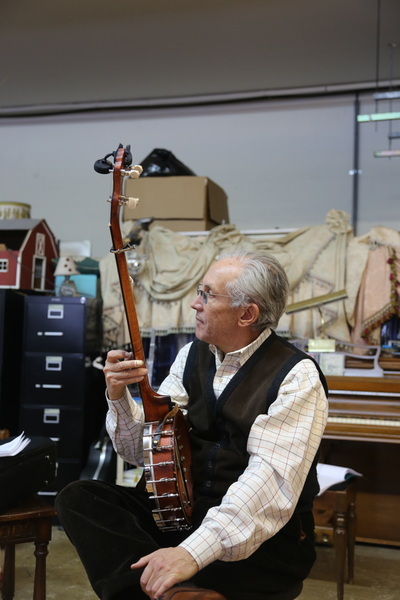 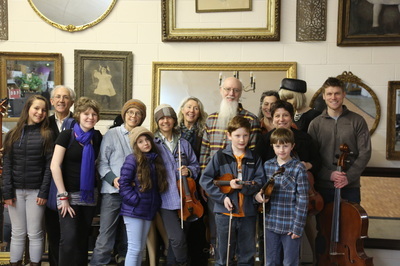 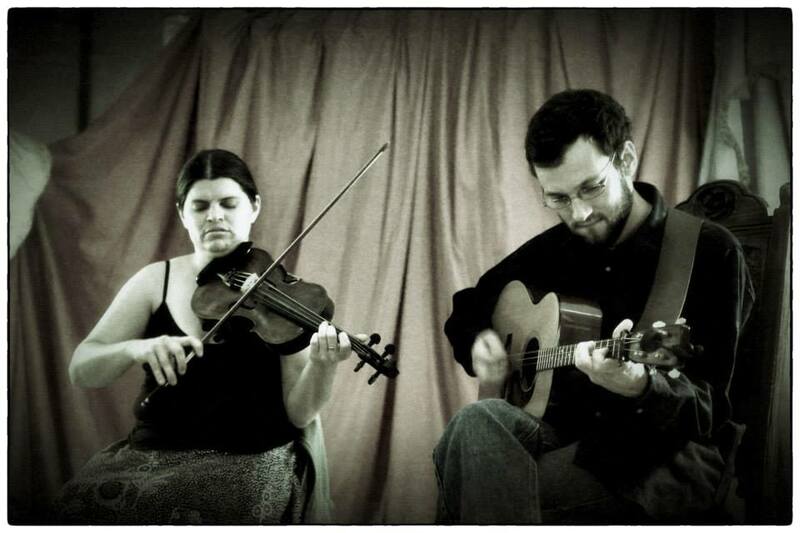 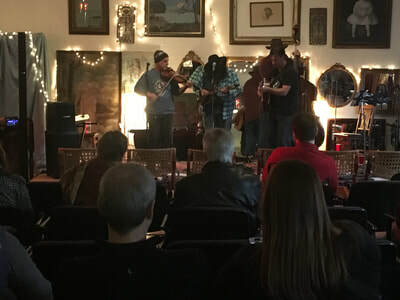 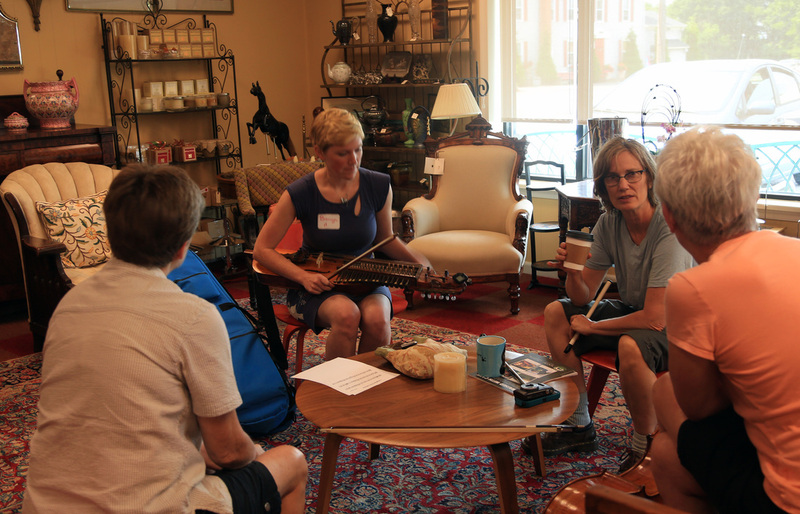 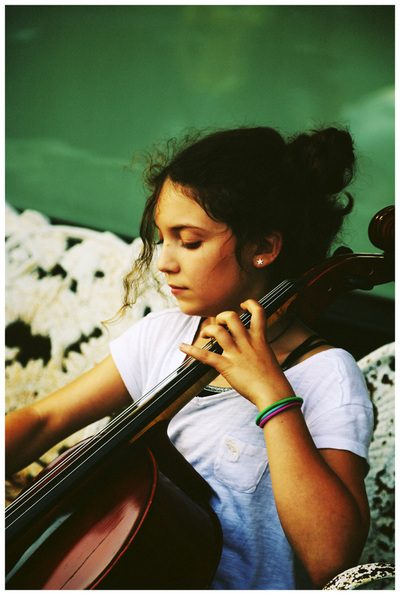 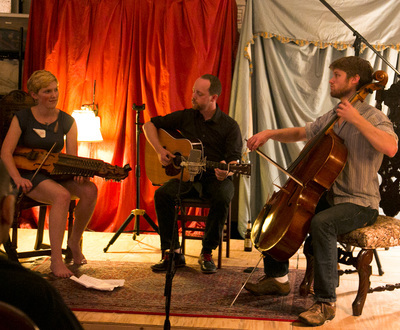 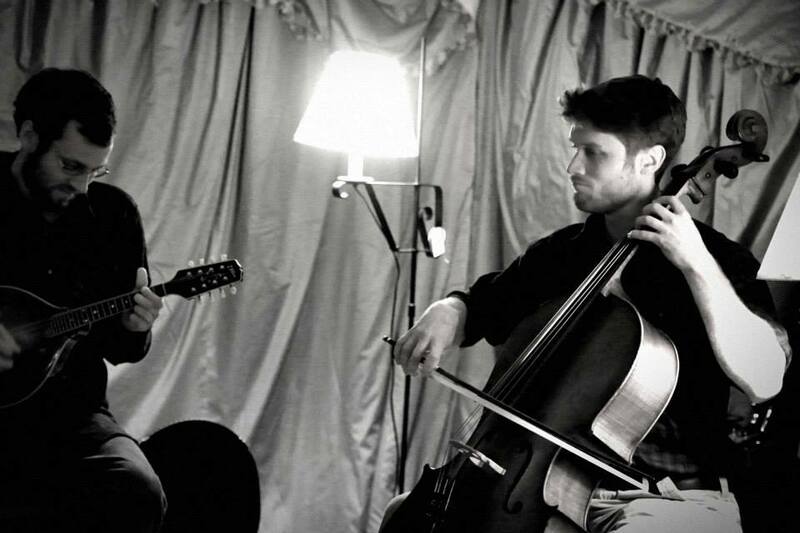 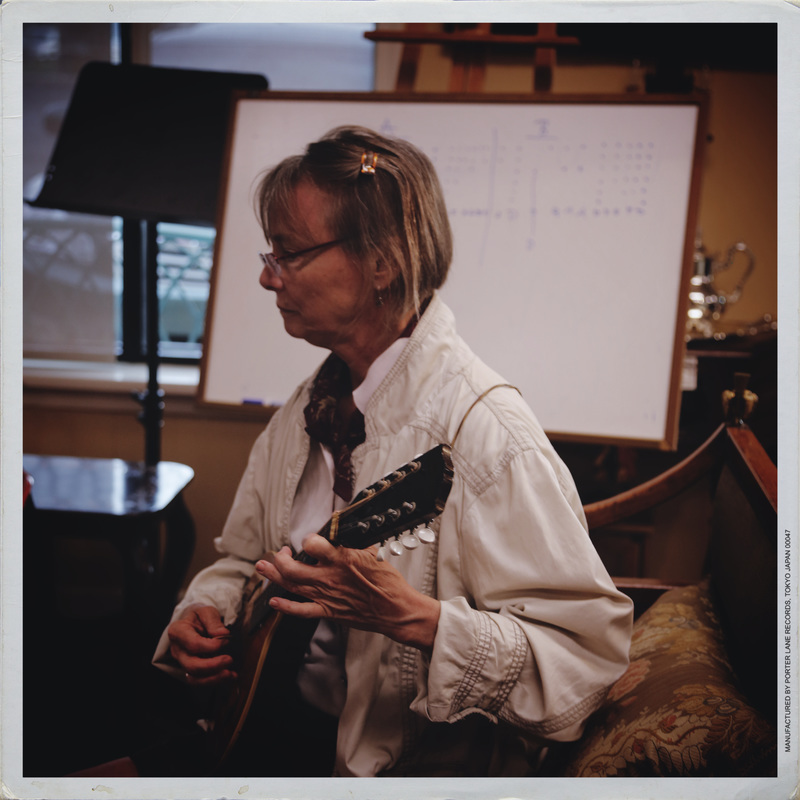 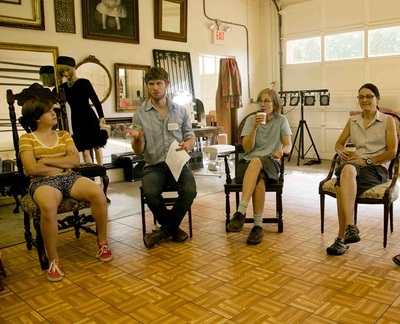 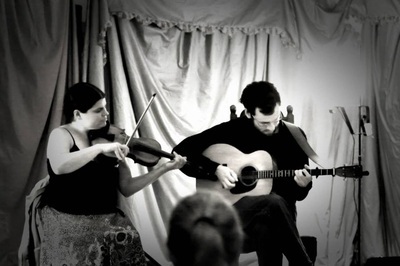 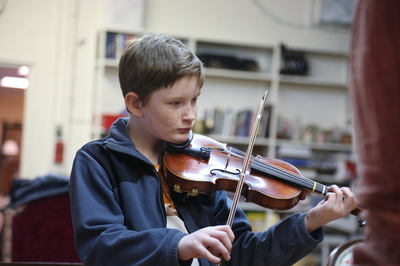 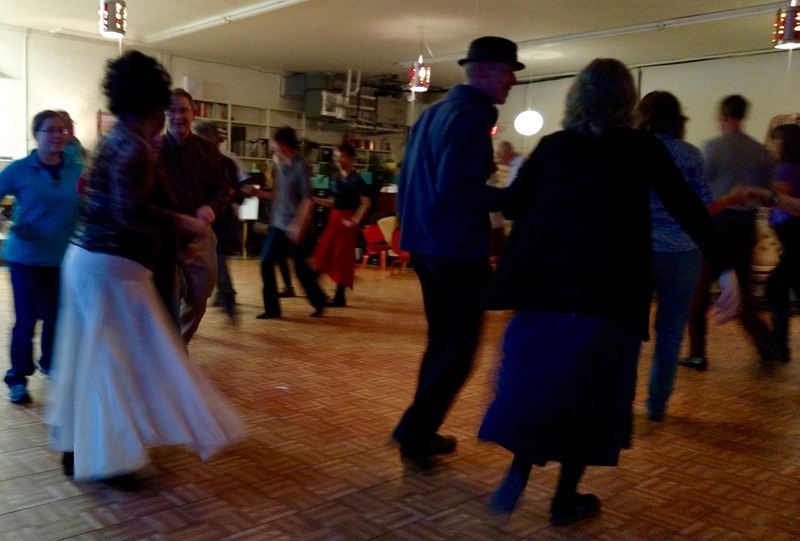 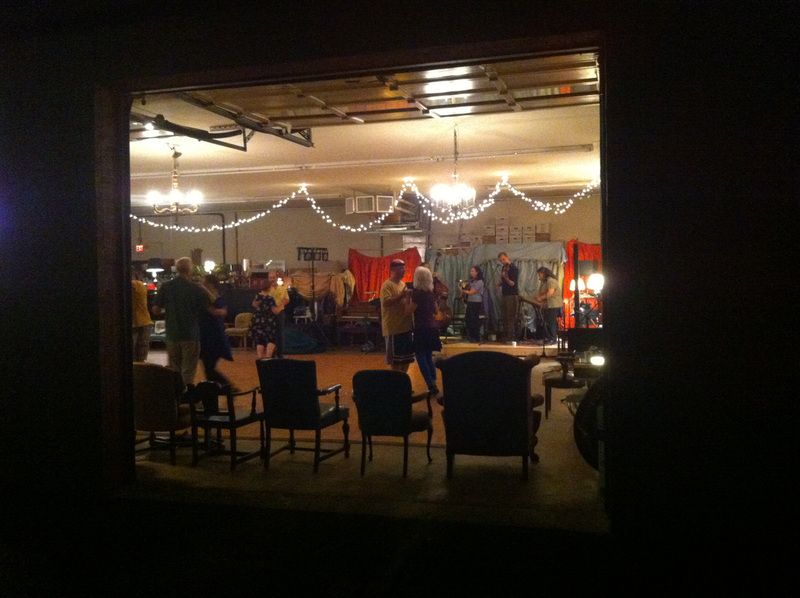 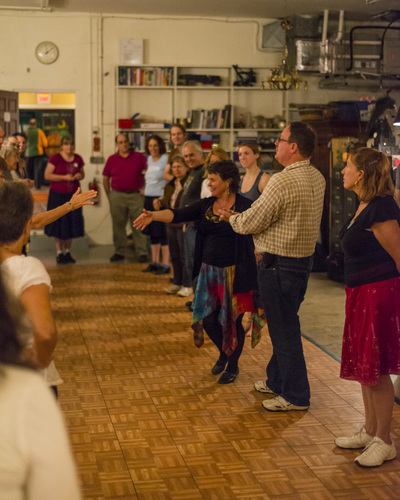 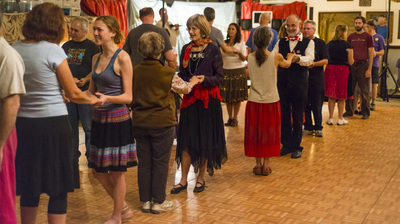 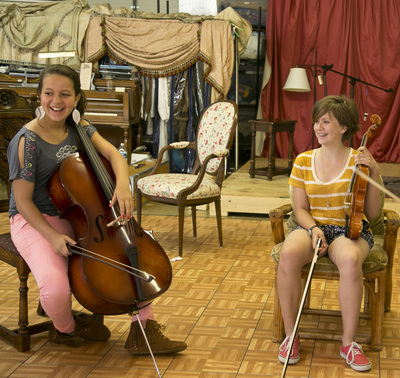 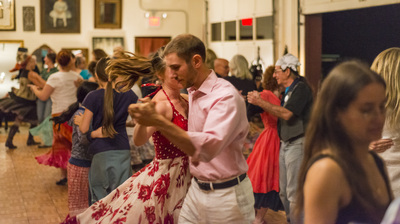 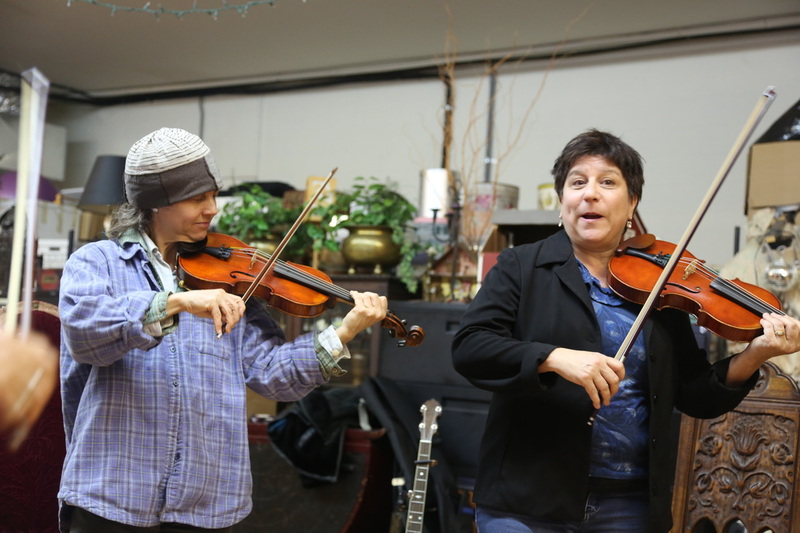 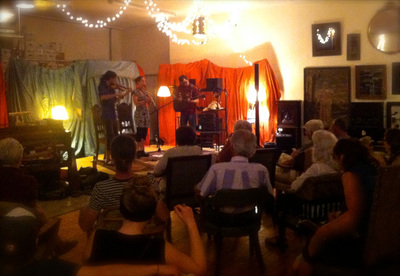 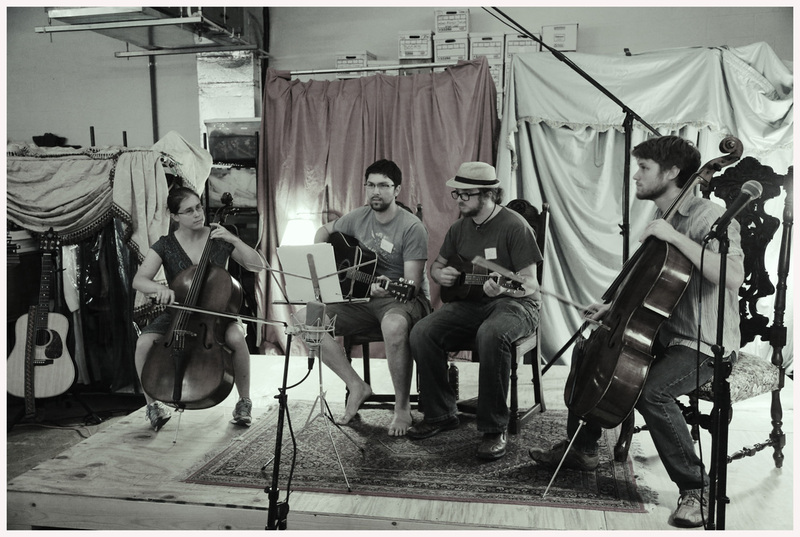 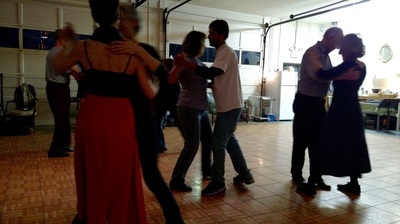 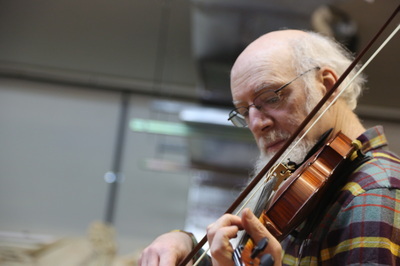 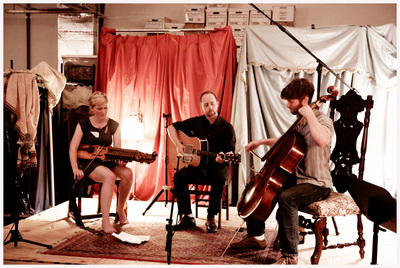 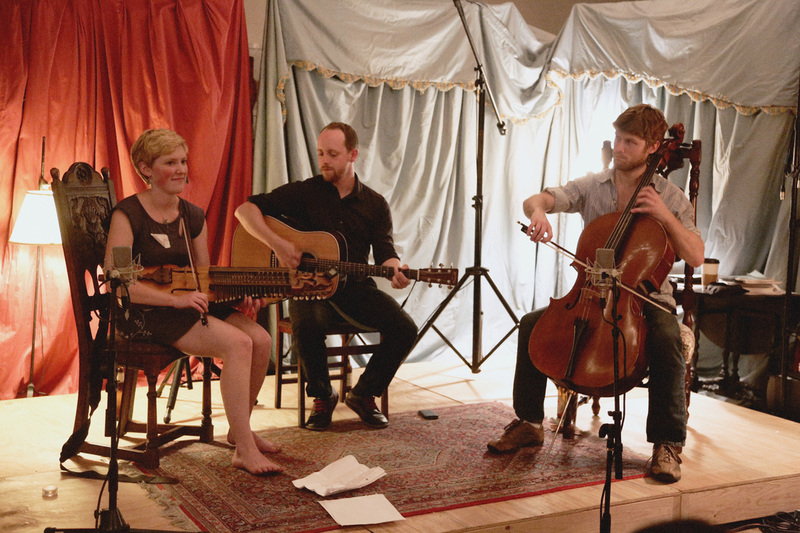 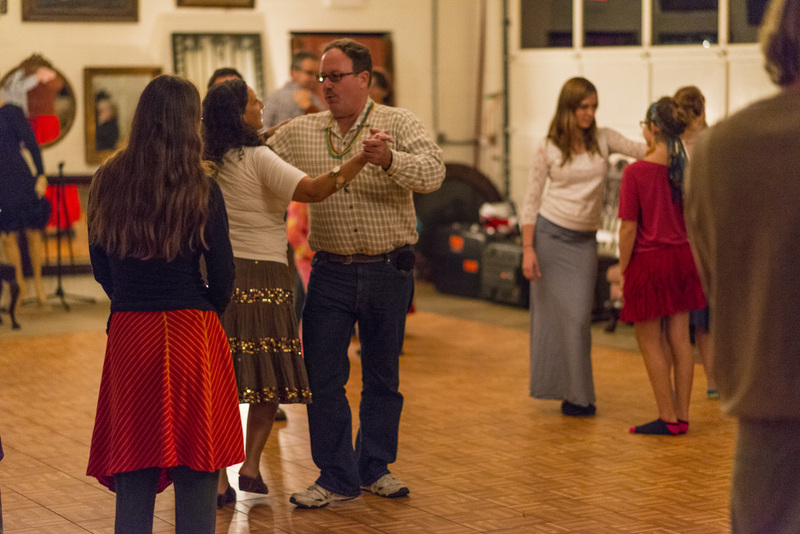 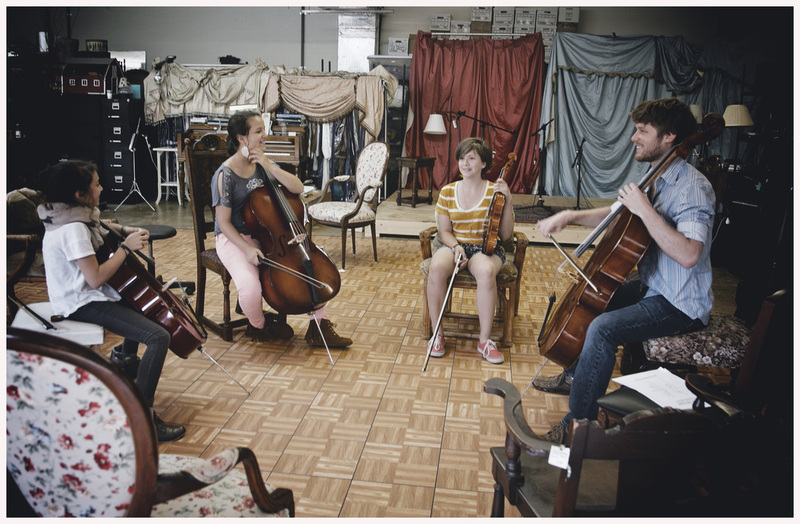 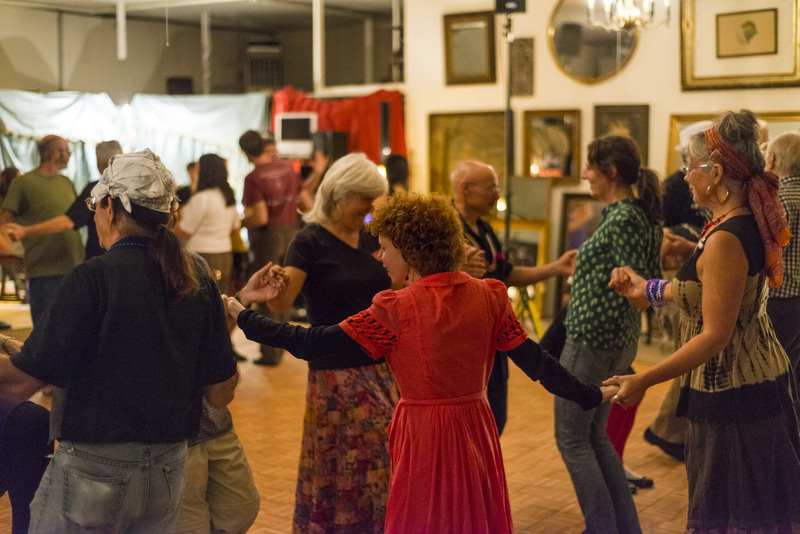 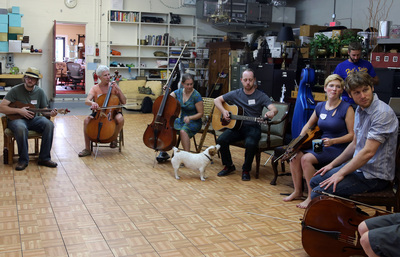 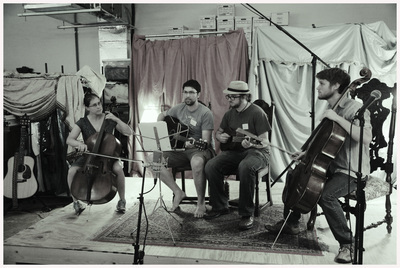 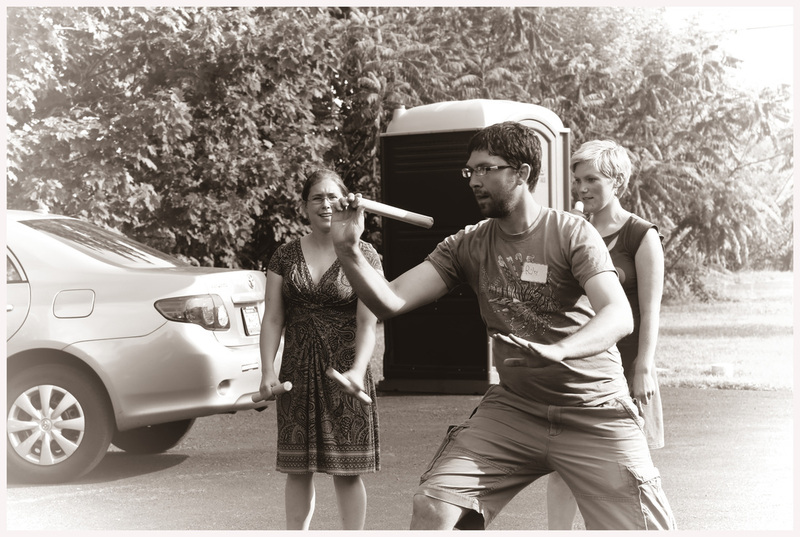 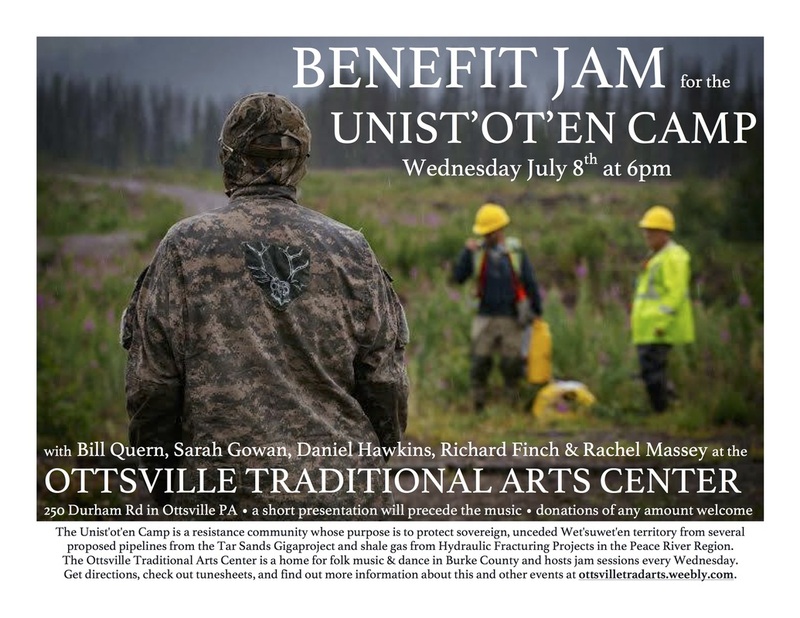 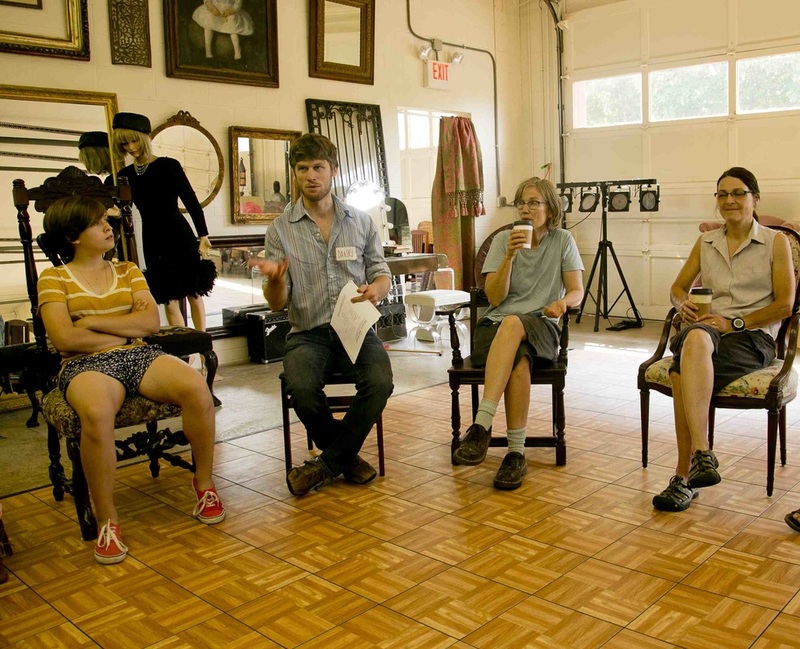 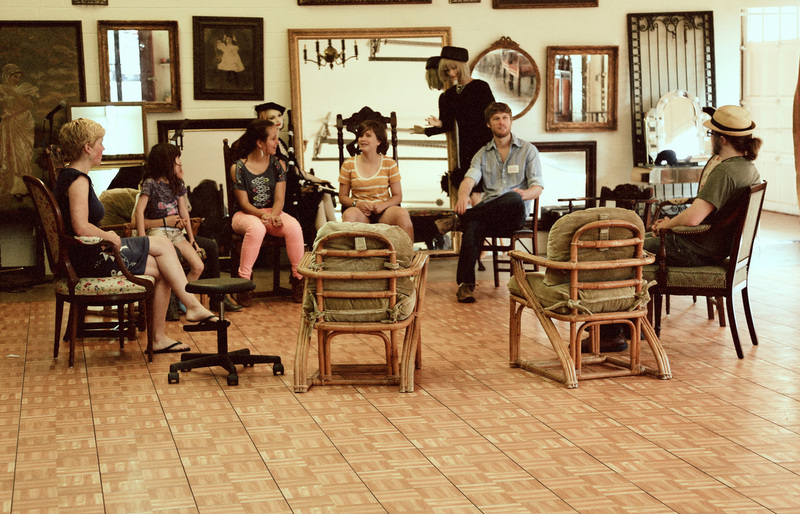 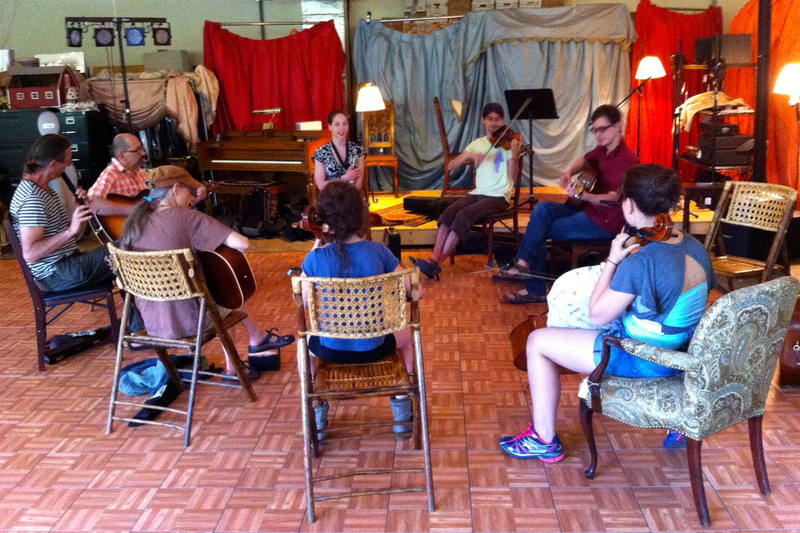 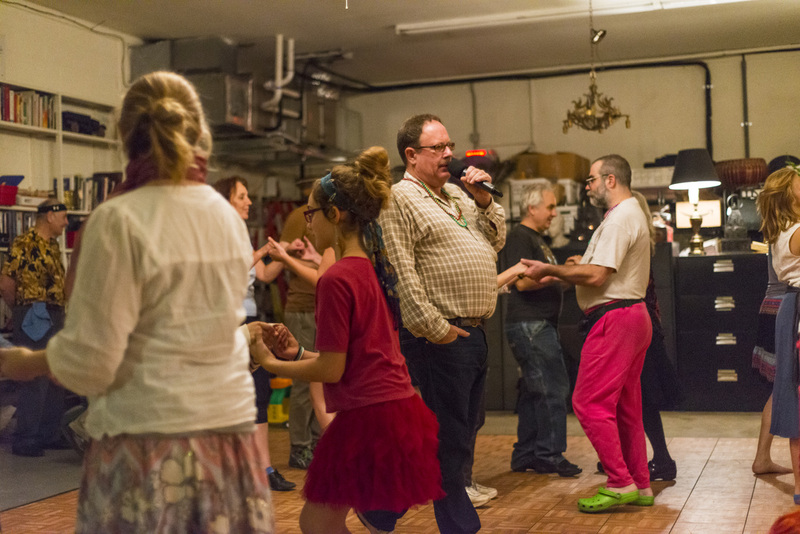 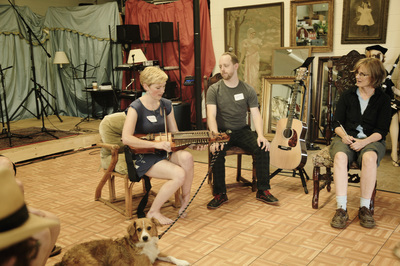 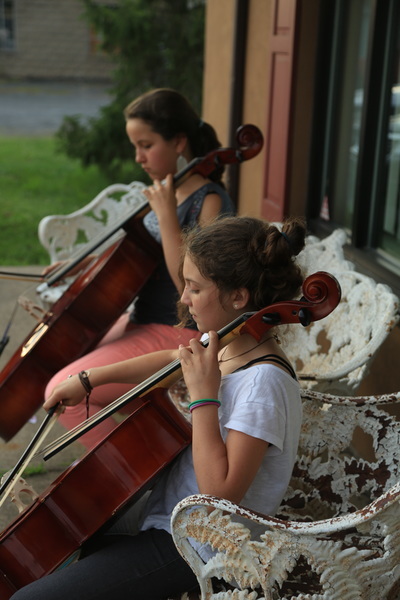 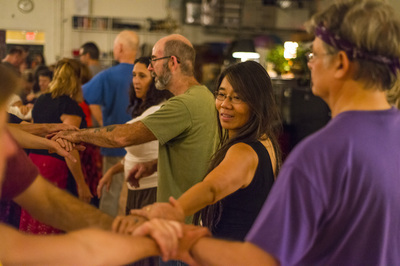 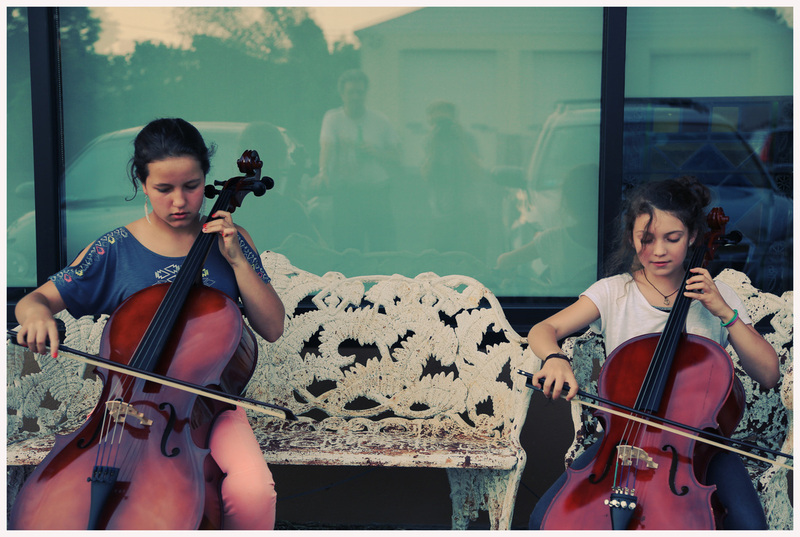 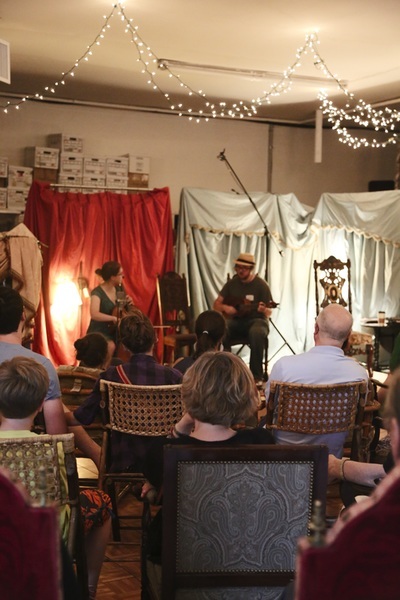 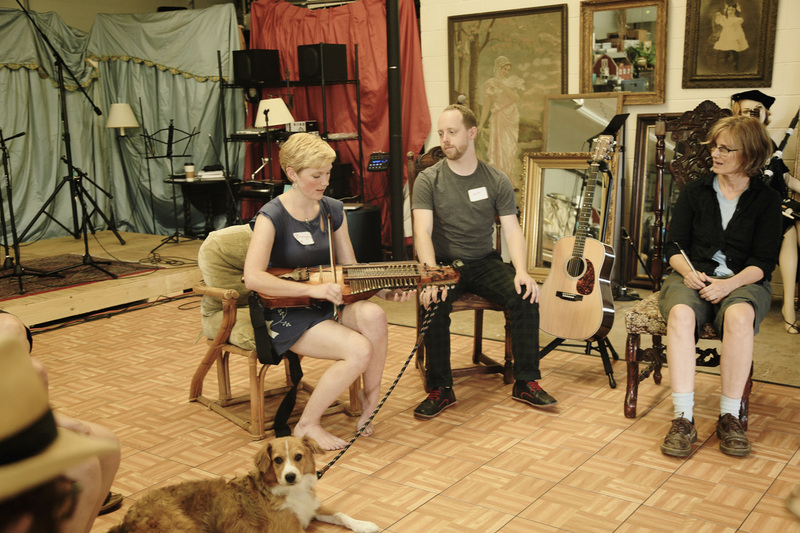 A home for folk and traditional arts in Bucks County. 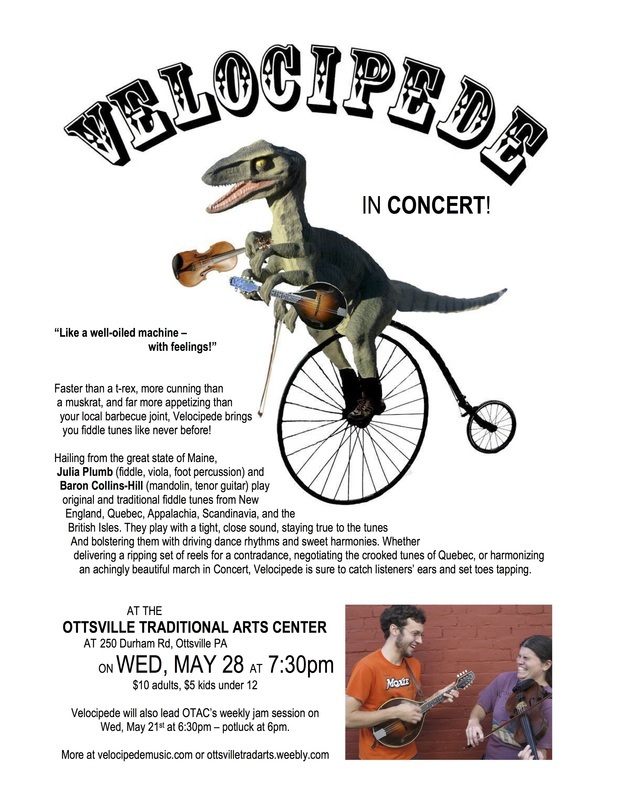 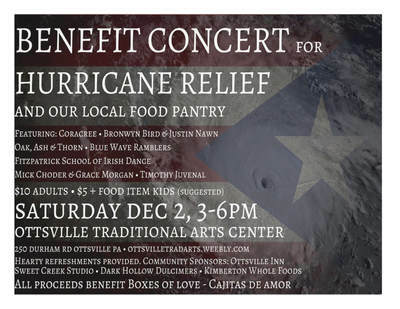 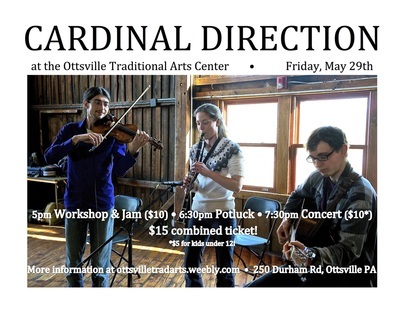 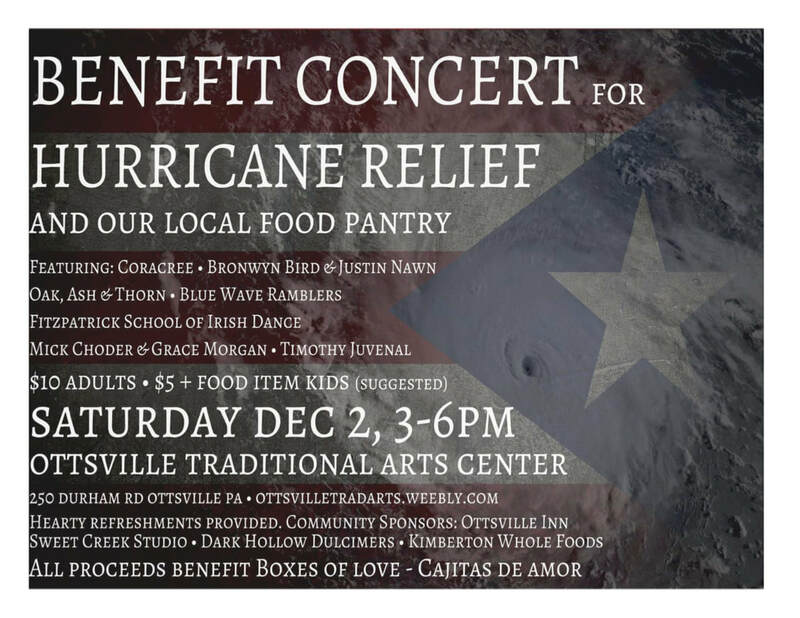 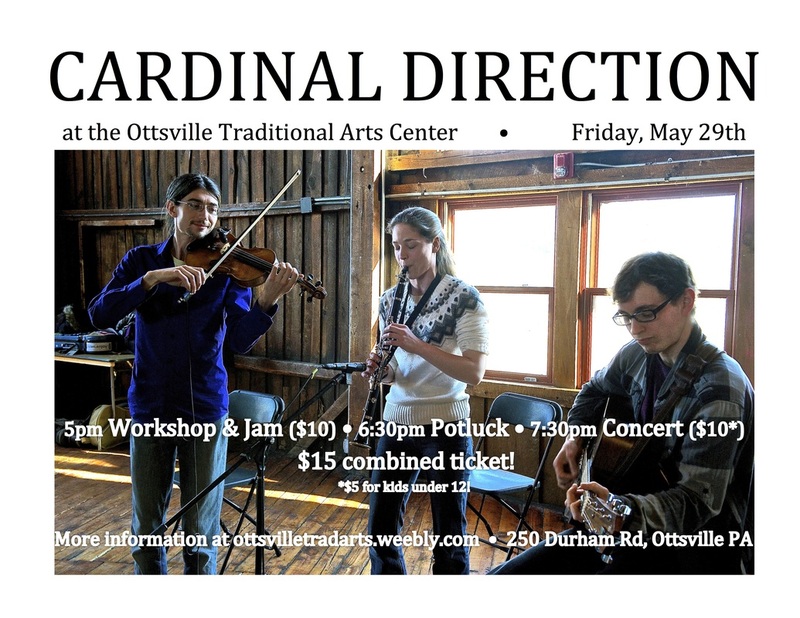 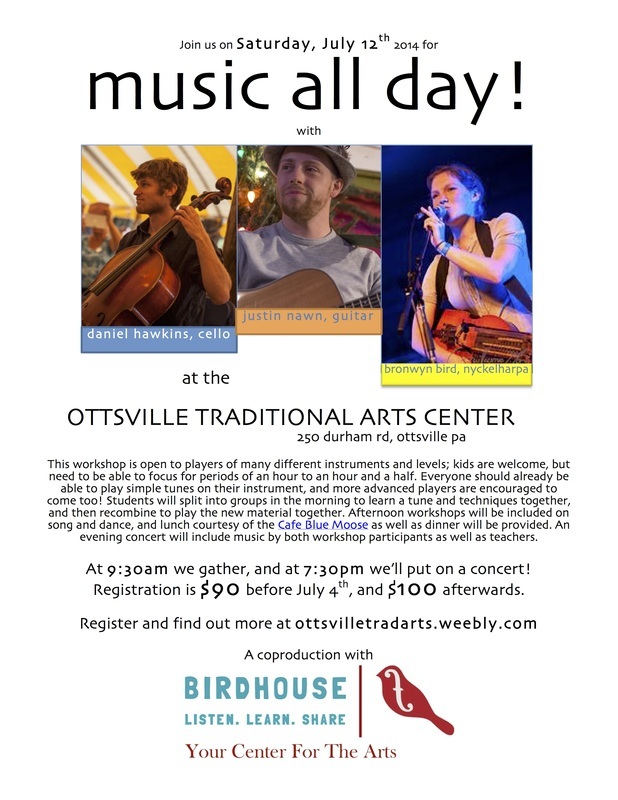 at 250 Durham Rd in Ottsville PA.
Have photos, video, or audio from an OTAC event you'd like to share? Contact us to find out how! All photos by Shekinah Rae unless otherwise noted.